This week’s photos feature a beautiful install of 29 sections of Mahogany (W101) V5701-5 Semi Privacy Grand Illusions Vinyl WoodBond fence with 6″ Wide Boards and Framed Victorian Top Pickets. 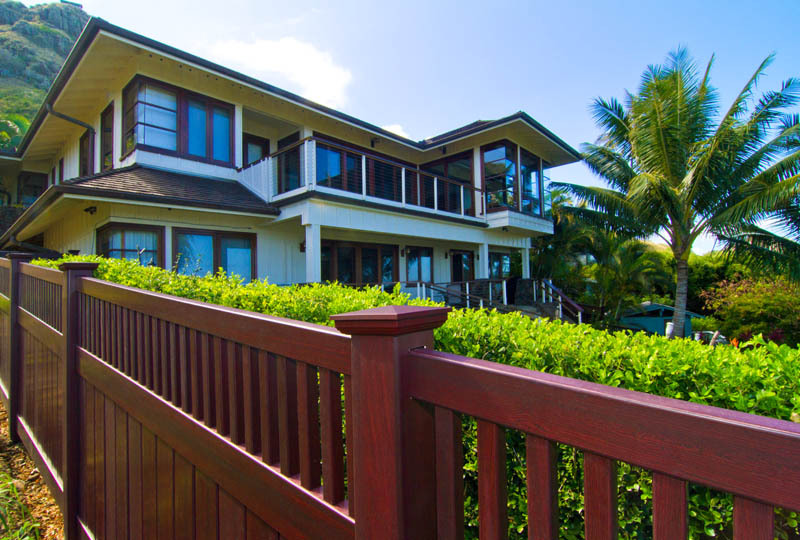 Careful consideration was given to the choice of the Mahogany (W101) Vinyl WoodBond grain in beautiful Hawaii. 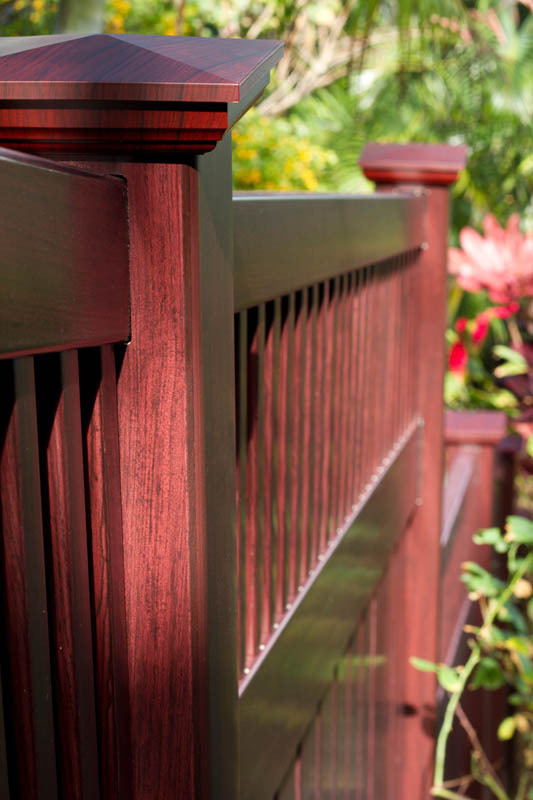 The homeowner has mahogany trim and decking and wanted to find a fence that matched. 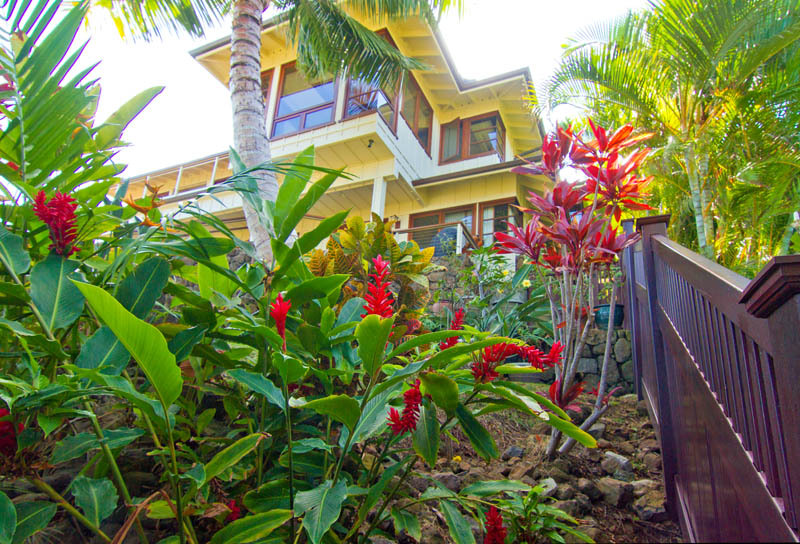 A real mahogany wood fence could have cost thousands more and would have needed constant maintenance. Grand Illusions provided the perfect solution. 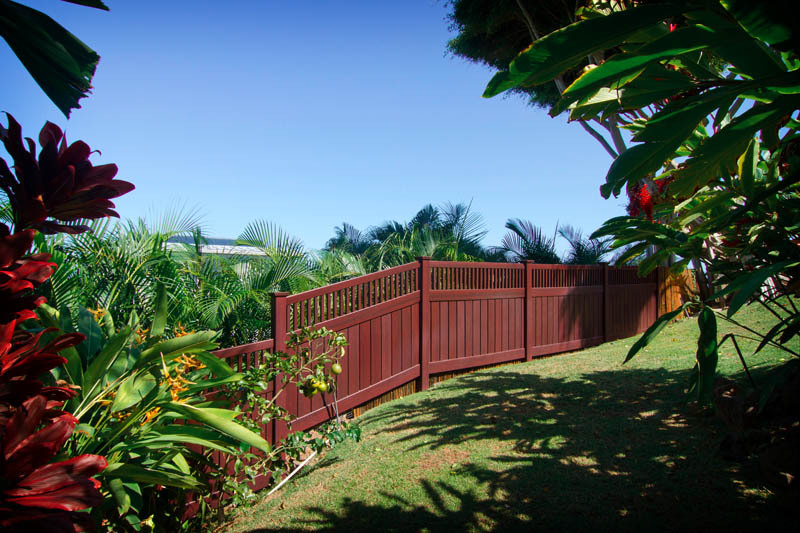 A beautiful, authentic looking mahogany fence with no need for re-staining. 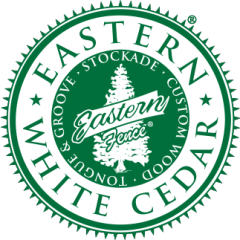 So if you’re looking for the most authentic woodgrain vinyl fence on the market, you’ve come to the right place. 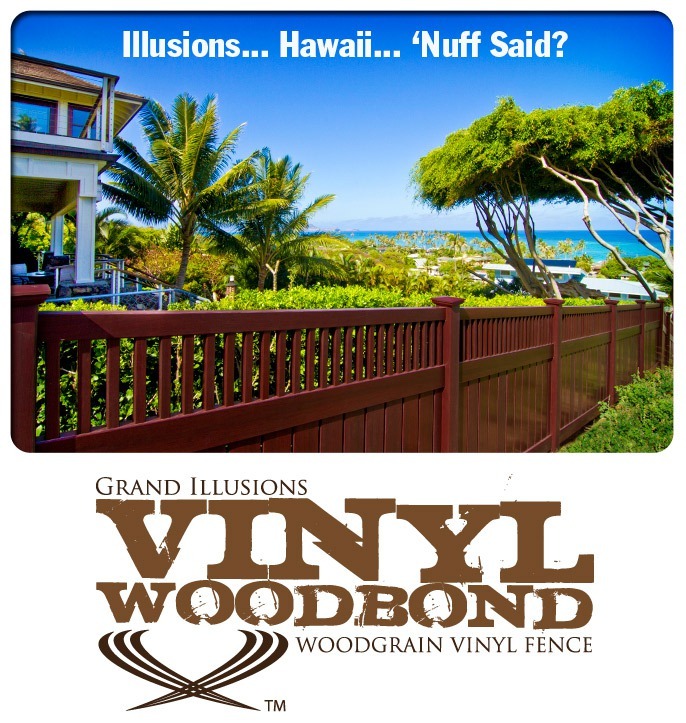 Grand Illusions Vinyl WoodBond is the perfect solution for your outdoor living space. Grand Illusions also has 35 colors available in the Color Spectrum Series as well as a total of 5 woodgrains. Mahogany (W101), Cherry (W102), Walnut (W103), Rosewood (W104), and Eastern White Cedar (W105). So whether you live in the continental United States or beyond… Illusions Vinyl Fence is the fence for you!